Usually time at Canal Mills is spent supping on vodka and cokes, sweating profusely, and dancing to house music. 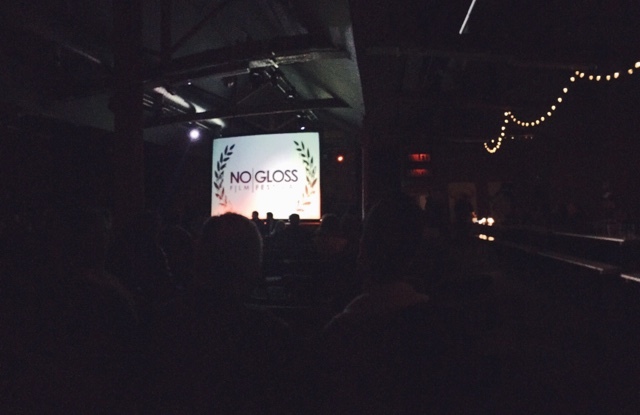 That's why it was refreshing to see this amazing venue in a new light, reincarnated as a cinema for No/Gloss Film Festival. We attended on the Sunday, on the quieter day - the Saturday, I heard, had totally sold out. 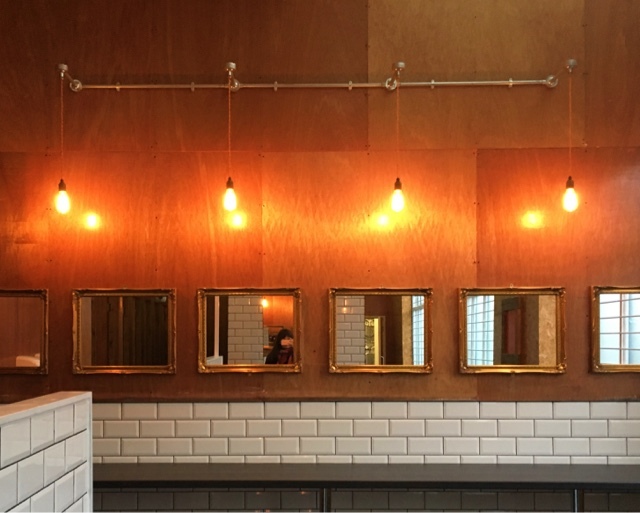 The two rooms of the warehouse had been transformed into two separate screens, with the bars serving drinks. We grabbed cups of tea and sat down in Screen 2 to watch The Hollywood Shorties, a documentary about a team of 'Little People,' who over many years migrated away from typecast movie roles and into sports. After about 40 minutes, we decided to wander into Screen 1 and see what was going on in there. This was the beauty of the festival... the freedom to flit. Mara Mara found our eyes, a Spanish short film from David Aguilar, which transposed silence with skin-crawling loud noises, and big snowy beautiful landscapes. Aesthetically, it was wonderful. 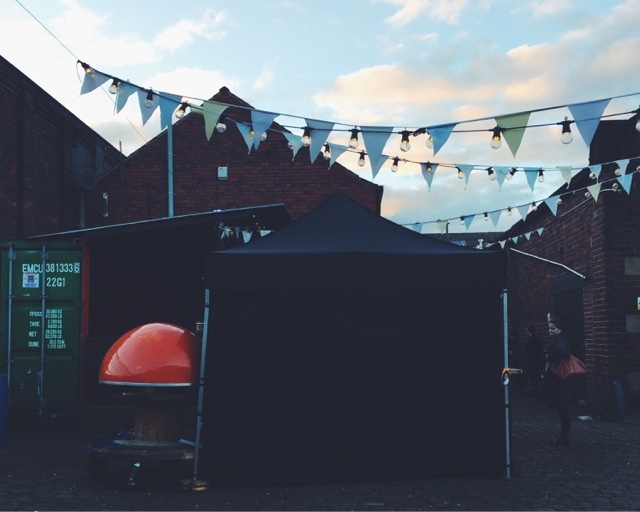 Next up onscreen was Busking Turf Wars, a bloody hilarious Leeds-centric mockumentary. I really hope this gets some sort of wide release - it reminded me of a sort of Yorkshire-based Alan Partridge in its style of humour. Trust me when I say, Steven Lockmoore is your new favourite character. 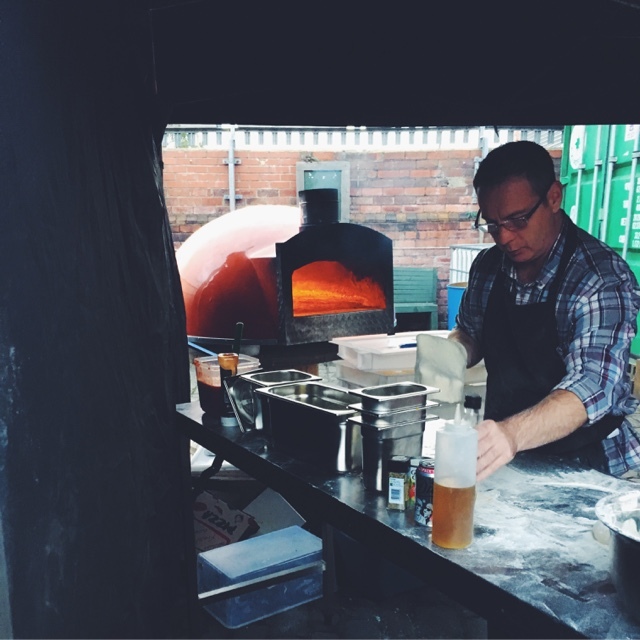 During the intermission, we grabbed a pizza freshly baked in a pizza oven from Wood Fire Dine. Thus the nature of the event, we took it inside with us, cosying up with more cups of tea and slices of dreamyness while watching a triad of amazing short films - Ambivalence, At Dawn, and Marianne. Ambivalence, focusing on a girl with heterochromia, stole my attention in its 10 minute utterly absorbing entirety. It was poetic, electric, and haunting. 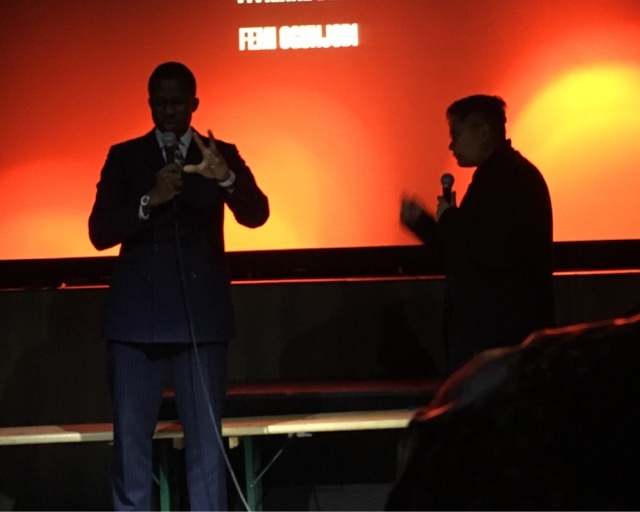 After Marianne, a beautifully shot film centered on healing in a Pentecostal church, we got to hear from the director Tomisin Adepeju which was a real insight. Earlier we'd heard from the guys behind Busking Turf Wars too, about the process of film-making and the inception of the idea. 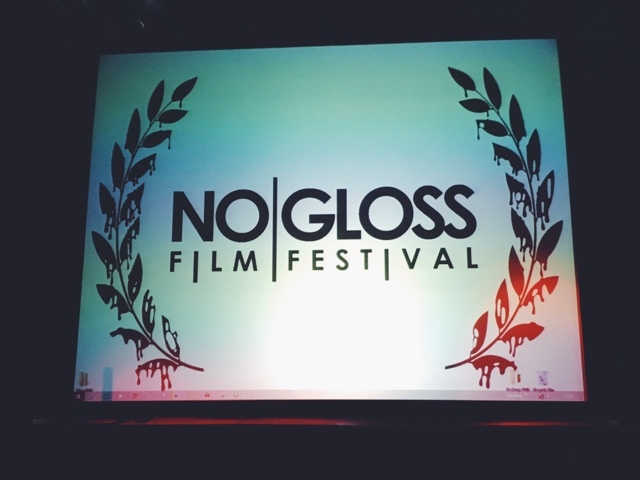 No/ Gloss Film Festival, to me, is like a ticket into the tunnel of underground film, but also the provided headphones that inform and invoke a sense of wonder in you about everything you're seeing. I would definitely go again!